Yesterday, I went to see New York City Ballet perform Jewels. It’s one of the first ballets I ever saw. I saw my first NYC Ballet, The Nutcracker, at age three and was enthralled by ballet from that young age. I read about Jewels and my mom took me to see it at Lincoln Center. How lucky was I? Going to the theater or ballet is my favorite activity and my most loved way to lose myself and feed my soul. As I walked to Lincoln Center, after making a last-minute decision to get a ticket, I thought about my caregiving days. 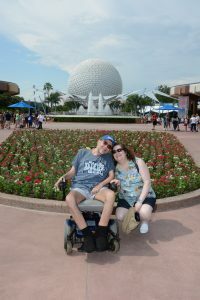 As Ben’s ALS was progressing and he was nervous about being alone, I could not simply make a quick decision to go to the theater or ballet. It had to be planned in advance and Ben had to negotiate with his daughter to stay with him. I went from being someone who saw everything to someone who barely knew what was on Broadway. It was a choice I made with no regrets, and I can still look back and know that I did the right thing for Ben and for me and for us, but I also admit that I did not take care of myself, physically or emotionally. As I watched the ballet, I thought about how I can now spend my time as I choose. Even after three years, I’m still not entirely comfortable saying that. I don’t want it to be construed as my having any sense of relief that I am free from a burden. It was hard work that was also loving and meaningful, and unquestionably the most important thing I have ever done, although I did lose a part of myself in the process. After I lost my dad and Ben, returning to the theater and ballet helped me distract myself from grief, sort through feelings, and rediscover myself. There were and there continue to be times when events are not as fulfilling and enjoyable as I wish they would be because I profoundly feel Ben’s absence. But, I have established new normals, new routines and an evolving sense of myself. The arts are the way I take care of myself- I can think, imagine, reflect and just enjoy the magic. I feel fortunate that my passion for the arts has always helped me to heal and grow. When I think back on my caregiving days, I remember that I constantly struggled with feeling detached from life. I tended to put caring for myself aside, always concerned that worrying about myself was being selfish. Of course, my indulging in arts events seemed so trivial compared to Ben’s battle with ALS. But, as Ben’s needs increased and his denial of that persisted while the devastation clearly affected both of us, I grew more isolated from people and things I loved and I became resentful, angry and frightened. Reconciling those negative feelings and the guilt for feeling them has not been easy. Throughout my caregiving days, the people around me told me that I HAD TO take time for myself. It really irritated me, because it was stating the obvious but also felt impossible. I could not voice my need to take care of myself. In my mind, since my dad and Ben were ill, they were the ones who mattered. On the occasions that I was able to go out, those things didn’t offer the same satisfaction that they did before, because I never went with Ben, I felt guilty for going out and because I was worried about what was going on at home if I was not there, and lamenting what I missed: the life we had, who we were before illness took over, the things that I, and we, couldn’t do. 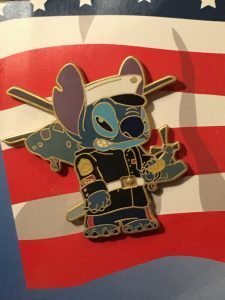 It was through our love for Disney films that I discovered my greatest source of self care. 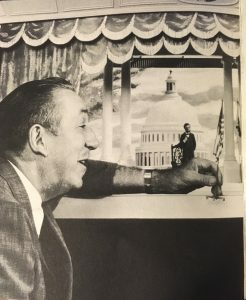 Ben and I loved to watch Disney movies, and what I found was that the films were more than simply distracting and entertaining together time. 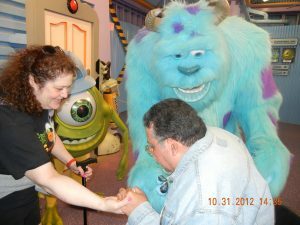 I was seeing the films in a whole different way when I watched them through the eyes of a caregiver. They were shedding light on my caregiving situation. 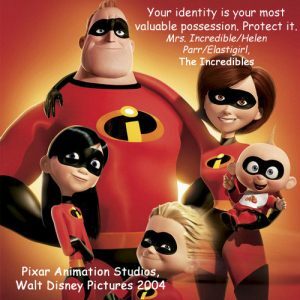 Disney films let me feel understood because they tapped exactly what I was feeling and gave me perspective on a situation that was very daunting. They were simultaneously giving me a much needed break from reality and letting me think through my feelings about my reality. 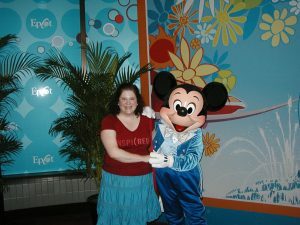 While having someone stay with my husband while I went out was sometimes possible, though less and less ideal, I realized that I was so busy thinking that taking care of myself meant planning a major outing, and dwelling on the negatives like the help that I didn’t have, that I didn’t see that taking time to watch a Disney film was also time to reflect and enjoy my own company right within our apartment! 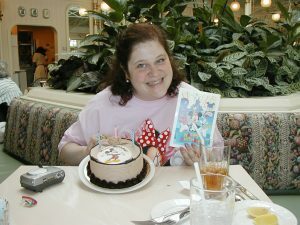 What turned out to be the most valuable thing I did for myself was that I began keeping a journal of the Disney quotes, films and characters that made an impact on me and I wrote about how they related to my experiences in caregiving. 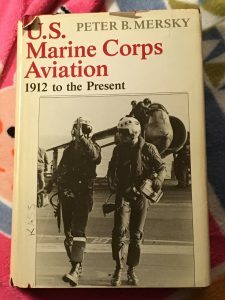 Writing was always a passion of mine, but I stopped writing in my journal because I felt like I kept repeating the same issues without finding solutions. 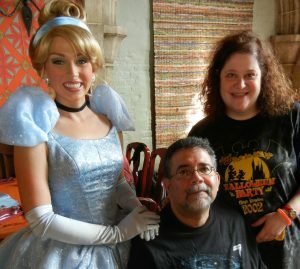 By creating this journal, I unexpectedly combined my love of Disney and writing with my caregiving, and held onto a vital part of myself without having to leave home. 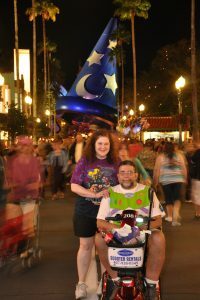 Collecting and writing about Disney things gave me an opportunity to reflect on my experiences in a way that was honest about the not great people and things, but also reminded me of why I continued to be a caregiver: love, dedication, a personal desire and sense of responsibility to do the profoundly meaningful work on behalf of people I loved who needed me. As Cinderella said, “they can’t stop me from dreaming.” And, when I began to think that my quotes and experiences could at some point be a book or blog, I had something positive to think and fantasize about and plan for in my future. 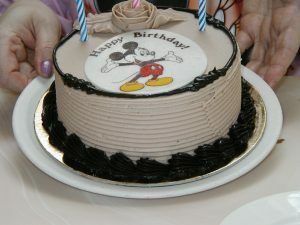 It took a year, but I did eventually launch PixieDustForCaregivers.com. It has been an invaluable way to take care of myself, heal and connect with other caregivers. A requirement for earning my certification as a caregiving consultant was to create a webinar. Since a significant issue during my caregiving days was the concept of losing myself while caregiving and knowing that I was also going to lose Ben, and I have heard similar anecdotes among other caregivers, I decided to create a webinar exploring this theme. 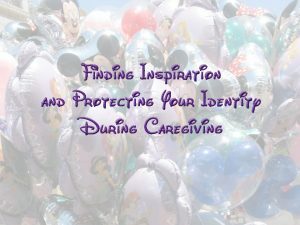 Finding Inspiration and Protecting Your Identity During Caregiving explores ways in which I maintained my identity and tapped important parts of myself, often right at home. There are ideas for finding inspiration, protecting your identity and how to make your plans happen. You can see the webinar by clicking here to view it on Caregiving.com. Today, I will see the new Broadway show, Pretty Woman. A weekend of the arts always does wonders for my soul. And, as I discovered, so does caregiving. Now, I am so proud to have earned my certification as a caregiving consultant. 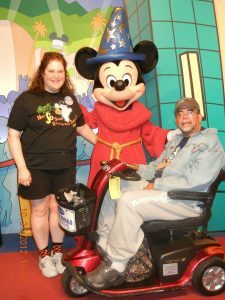 I’m not exactly sure how I’m going to use it, though I know that I one thing I would like to do is work with children who have a parent or family member with ALS. The important thing to me is that I have learned from my experiences, I continue to learn about myself and I protecting my identity and honoring Ben and my dad. What are you doing for yourself? Please leave comments with your questions, comments, revelations and/or struggles. 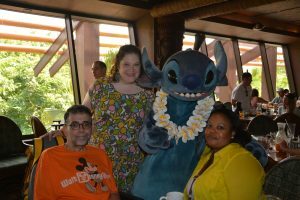 July 2014, Breakfast at the Polynesian Hotel. 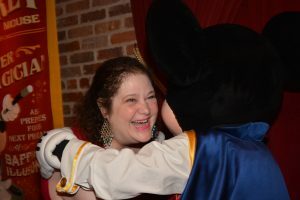 Kindness- It’s Pixie Dust For Caregiving! 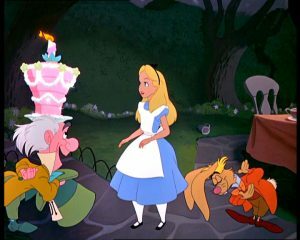 In Disney’s live action Cinderella (2015), Cinderella mother advised her to “have courage and be kind.” That phrase became the centerpiece for a lot of merchandise and marketing efforts. I believe it was so well embraced and successful because it was so true, so succinct and yet so wise. Examples of courage abound in their battles with cancer and ALS, and even, I’ve come to realize, in my work as their caregiver. 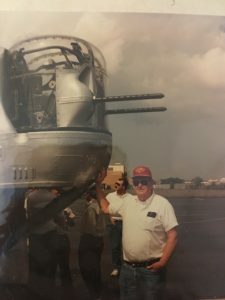 The Mighty, a portal with information about a number of illnesses and personal experiences with these conditions, and for which I am a contributor, created a #KindnessChallenge this month, and it got me to thinking about how fortunate Ben, my dad and I were to have experienced much kindness. 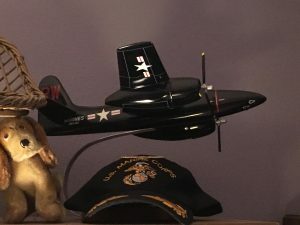 After my dad went to the wonderful VA hospice, the simple acts of decorating his room with his favorite books and his favorite model of the fighter plane he flew when in the Marine Corps, and making a calendar of his favorite pictures, meant the world to him. Bringing a book or article and reading it aloud to him, and even sitting and holding his hand while we watched television were little, and yet big, acts of kindness. 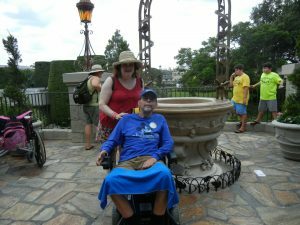 At this time, Ben’s ALS was progressing, and as the disease took away his abilities, he sometimes felt that he had little to give. However, he found movies and documentaries that he knew my dad would enjoy and he burned them onto DVDs for my dad to watch. These acts of kindness moved me as much as they did my dad, because we knew that nothing was easy for Ben, and because although Ben could not physically be there for my dad, or even communicate by phone with him, with this kindness Ben let my dad know that he was in his heart. A most gracious act of kindness towards Ben came from the palliative care team at Mount Sinai Medical Center. When Ben was in the hospital after a respiratory crisis, it took him a few weeks to decide to get a feeding tube and tracheostomy. During this time, we had visits from the palliative care team. I was happy to talk to anyone about anything they could possibly do to help Ben. The team asked about his interests and I shared that he loved music and anything to do with computers. Shortly after their visit, Ben had a complication that required that he be intubated, which landed him in the ICU. The ICU staff was wonderful, but there is understandably a lot of anxiety in that unit. Late one afternoon, a man named Todd showed up at Ben’s bedside with a guitar to play for Ben. 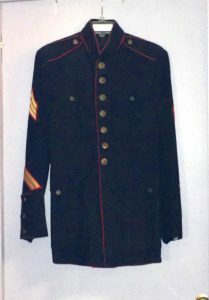 Although musicians are not generally sent to the ICU, and teams are usually organized by floor within the hospital so Ben could have been discharged from the team on his original floor, the palliative care unit members knew that Ben loved music and they thought he would enjoy it and that it would be good for him. 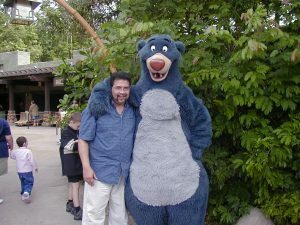 Ben expressed to Todd that he loved everything by the Beatles and any Disney songs and also relaxation music and Todd played several songs as Ben watched so intently- Ben loved to watch musicians. Ben was thrilled and moved to tears. I was, too. On the day that Ben separated from the vent, the team arranged for Todd to once again return and play the guitar, which was an overwhelmingly beautiful and peaceful way for Ben to leave this world. In a busy and huge hospital, people took the time to think of Ben as a person more than as a patient, and they extended a treasured act of kindness. I tried to repay that kindness by donating to the hospital the keyboard that I had given to Ben so that others who enjoy music can embrace it during difficult times. 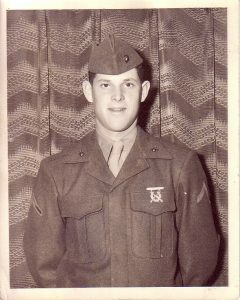 I, too, received many acts of kindness through the years of caring for my dad and Ben, and after those days had ended. I think about how difficult it was to juggle full-time teaching with full-time caregiving. There were many instances of crisis when I had to rush either to the ER to meet my dad or home to help Ben. In one instance, Ben texted me that he had fallen (he wore his phone around his neck in case of such issues). I ran to my principal that I had to go home but that I would be back after I got Ben settled. When I got home and tried to lift Ben off the ground, I realized that Ben had lost so much strength in his legs that he could not help me in any way. At that time, he probably weighed about 190 pounds. More than two hours later, Ben was still on the floor and I was exhausted and in pain. This was the first such incident, and I did not even think about calling 911. I sent a text to my principal that Ben was still on the floor and it didn’t look like I would make it back to school. Even though it still would not have gotten me back to school in time, my principal offered to travel across the city to come to my apartment with our Assistant Principal to help me to lift Ben. I did not take him up on the offer- but I have never forgotten that kindness extended to Ben and me. In a school system that is increasingly anything but kind to teachers, I remain grateful that my principal was always understanding of my situation, despite many emergencies that required that I leave school early, arrive late, or be absent. Ben showed me much kindness and love over the years. 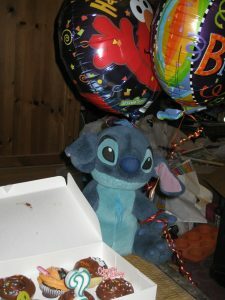 Yes, he gave me lovely gifts, but it was his gestures that truly touched my heart. 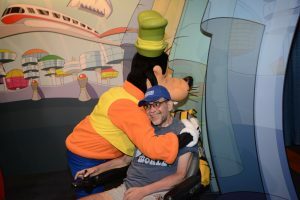 I’ve written about one of my very favorite memories of kindness was something that Ben did for me during one of our visits to Walt Disney World after his ALS had progressed a bit. Click here for that post. But, he showed me kindness by his sense of humor as I experimented with different foods in the Vitamix, always encouraging and appreciating my efforts. He showed me kindness whenever he texted me that he had asked his private aide to stay an extra hour so that I could stay out- either by myself or with a friend- a little bit longer. He showed me kindness by asking his daughter to stay with him so that I could attend an event and by being happy for me that I enjoyed myself. And, mostly, he showed me kindness with his love and appreciation of me. Here’s a conversation between Piglet and Pooh from Disney’s Christopher Robin that I believe sums up the role of kindness at its most simple and most complicated. Kindness can be a matter of being present, sometimes it’s being a good listener, sometimes it’s ensuring that routines- including medications- are followed. Mostly, it’s about caring to figure out exactly what will soothe someone in the moment. For Pooh, honey was always a good solution. It’s not always that easy. But communicating the desire to be there, to help and support, can only strengthen a bond. Although we could lose patience with each other, and sometimes we needed our moments to feel down, Ben knew that I would always at least try to find the thing that would be his tea and honey. Often, things like a smile, a thank you, a kiss, holding hands, remembering something special or an inside joke were the small yet huge gestures that lessened the tensions and brought us back to love. Those small kindnesses were priceless. The memories of those kindnesses and that love far outlast the disappointments, frustrations and devastations. What are acts of kindness you showed or that were shown to you that were especially memorable? Please share them here as part of the #KindnessChallenge.